SKU: RFA08. 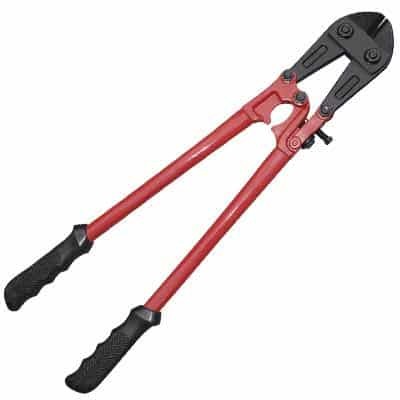 Categories: Tools & Equipment, Power Tools/Hand Tools, Automotive Tools. Tag: bolt cutter. This is a heavy duty reciprocating saw for cutting through a wide variety of materials such as wood, metal, plastics, and more. Blades for this saw are sold separately. This item requires a standard 110v power supply.